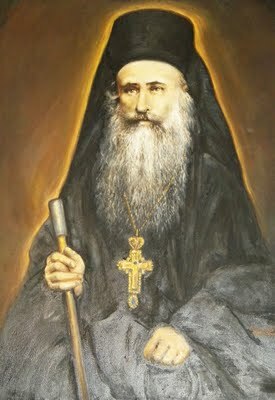 A few days ago the former abbot of Lainici Monastery, Righteous Irodion (1821-1900), was proclaimed a saint. 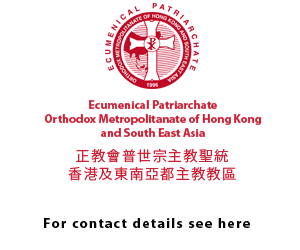 The moment was marked by the reading of the Synodal Tomos by His Grace Emilian Lovisteanul, Assistant Bishop to the Archdiocese of Ramnic, we are informed by the Trinitas Radio station. “The Holy Orthodox Church has always honoured the people pleasing to God who lived their earthly life in holiness and piety and who brought spiritual benefit in the souls of the faithful through their deeds and words. Following the holy tradition of the Orthodox Church and praying for the help of the Holy Life-Giving Undivided Trinity we decide that from now on and forever and ever Abbot Irodion from Lainici Monastery should be one of the Saints of the Church among the host of the pious God-bearing fathers and honoured with eulogies and chants, bearing the name of Saint Irodion of Lainici. 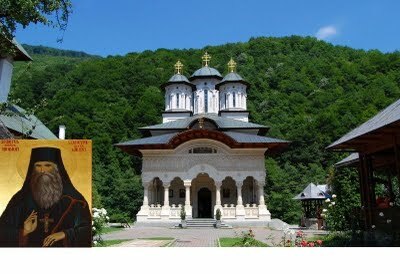 We establish in the Holy Spirit the day of May 3 of every year for his celebration, with his name listed in the Sinaxarion, in the service books, as well as in the calendar of the Romanian Orthodox Church”, said His Grace Emilian Lovisteanul. 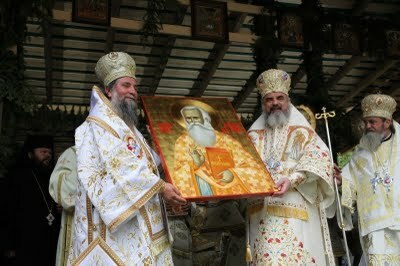 The Patriarch of Romania awarded the Patriarchal Cross to Father Archimandrite Ioachim Parvulescu, exarch of the monasteries of the Archdiocese of Craiova and abbot of Lainici Monastery, and offered a blessing cross and a set of holy vessels for the new church, informs “Lumina” newspaper. To end with, His Eminence Irineu thanked His Beatitude Patriarch Daniel, the hierarchs present at the event, as well as all the faithful who engaged in the construction of the church and organisation of the event. The feast ended with a procession of the shrine of the relics of Saint Irodion and of the canonisation icon laid in the new church. 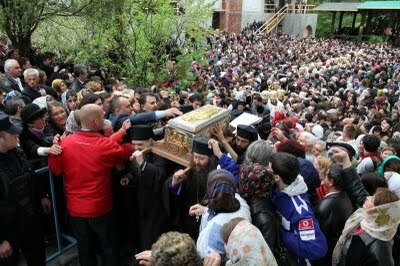 Over 5,000 pilgrims jostled each other in order to attend the canonization of Saint Irodion and the dedication of the new Lainici Monastery near Targu Jiu. Although the event was attended by Patriarch Daniel and important Church officials, people jostled each other to enter the altar. Apart from christening, when only the boys enter this sacred space, the dedication of a church is the only event when all believers have the chance to enter the altar. Several persons fainted.